TORONTO – January 12, 2018: Urbanation Inc., the leading source of information and analysis on the Toronto condominium market since 1981, released its Q4-2017 rental results today. 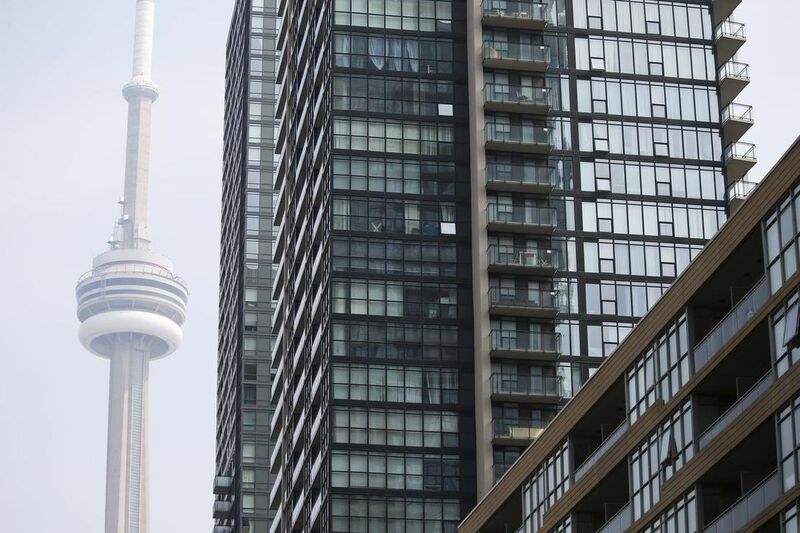 A total of 27,219 condominium apartments were leased through the MLS system in the Greater Toronto Area in 2017, edging up by 1% over 2016 to reach a record high annual volume. However, as a share of the entire stock of condominium units, lease activity declined in 2017 to 8.3%, the lowest level of condo rental turnover since 2013. Lower condo rental supply in 2017 was the result of an increased share of units resold as investors took advantage of quickly rising condo prices, as well as a decline in new project completions to a four-year low of 15,827 units registered in 2017. At the same time, high rent levels and new rent control regulations are leading tenants to move less often, further reducing available supply. Urbanation calculated that the average length of time between same unit lease transactions was 22.8 months in Q4-17, rising from 19.7 months in Q4-16 and 16.4 months in Q4-15. The continued tightening in market conditions caused rents to rise by as much as 12.4% in Q4-17 in downtown Toronto[i] to an average of $2,392 ($3.37 psf). This led to a surge in rental activity in the GTA’s less expensive suburban markets in the 905 Region, where leases grew 26% year-over-year in the fourth quarter and rents increased 8% to $1,867 ($2.45 psf). Of the 5,094 condo units leased through MLS in Q4-2017, Urbanation found that 10% of landlords were represented by companies as opposed to personal names. The share was unchanged from Q4-2016. This data helps provide further information on condo ownership in Toronto, following Statistics Canada’s recent report that 7% of condominiums are owned by non-residents of Canada. As some non-resident owners may use corporations to purchase units, they may not be fully captured in Statistics Canada’s estimates. Rentals under construction ended the year at 7,184 units — the highest level in more than 25 years. A total of 3,644 units began construction last year, including 1,198 units in Q4. After some cancellations and a pause in new applications following the new rent control rules earlier in the year, the inventory of proposed purpose-built projects increased to 33,787 units at year-end, with 5,410 units announced during Q4. “Persistently strong rent growth throughout 2017 was simply the result of demand fundamentals for renting far outweighing supply” said Shaun Hildebrand, Urbanation’s Senior Vice President. “This has raised the confidence of developers to add more units to the pipeline, a trend that will need to continue in order to meet future housing needs for the GTA” added Hildebrand.